We're looking for experienced servers who are as friendly as they are fast and love craft beer. Assembly Row restaurants are busy and we're looking for servers who live to fly and love to chat craft beer with guests. Moonlighters and grad students very welcome to apply! Servers must have table-waiting experience, their own server book and be ready to roll immediately after paid training. Please indicate if you are available for daytime shifts. Full-time servers must work 5 shifts a week, not exceeding 40 hours. Free shift meal and beer per day and 2 days off every week! Please apply if you have at least 2 years of server experience. Required to work a mix of both days and nights and looking for employees who plan to stay with us for at least 6 months! There is an opportunity to advance to a bartender and manager and server-trainers are strongly encouraged to apply! 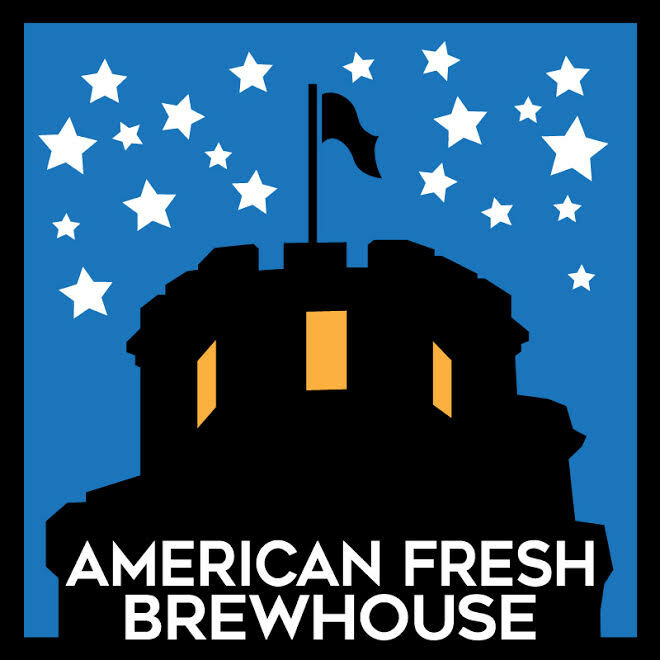 Thank you for taking the time to apply to American Fresh Brewhouse. Your application has been successfully submitted. If you have not heard from us in a week, then we're not filling that position presently and will keep your information on file. Feel free to check back in a few months if you like. Applicants are encouraged to visit our American Fresh Brewhouse locations before applying. Both Full Time Full/Part Time?